The new bypass means a nice paved trail to Dog Beach! This is a wonderful place to take your dog! 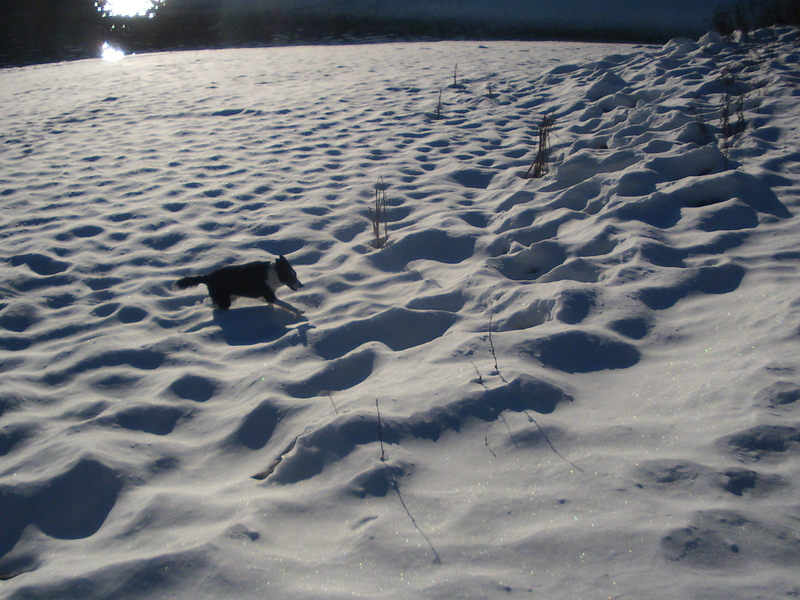 In the wintertime the campground is closed and the locals like to walk there and many dogs will be off leash. In the summer make your way to Dog Island – just beyonf the noay ramp – for off leash fun! Leashed dogs (a maximum of 3 per handler) will be allowed in Hickory Park on a trial basis, January 1, 2011, through December 1, 2011, with exceptions: No dogs are allowed inside the children’s playground area, the basketball court, or the skate feature. 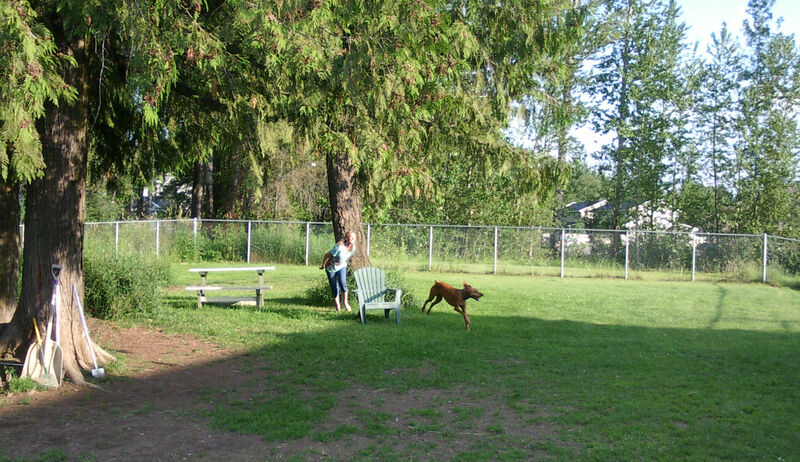 Leashed dogs (a maximum of 3 per handler) are now allowed in Lakeview Park on a permanent basis, with exceptions: No dogs are allowed in the children’s playground area, within the fenced tennis courts, or within the boundaries of the basketball court. Dogs are not allowed inside the fence at Memorial Field. Here is a beautiful place to take your dog. This park is not fenced but is large enough to not cause too many problems if you like to walk. There is a great trail to walk and typically you’ll have the trail to yourself! Owners should know that once you enter the city park dogs do need to be on leash.